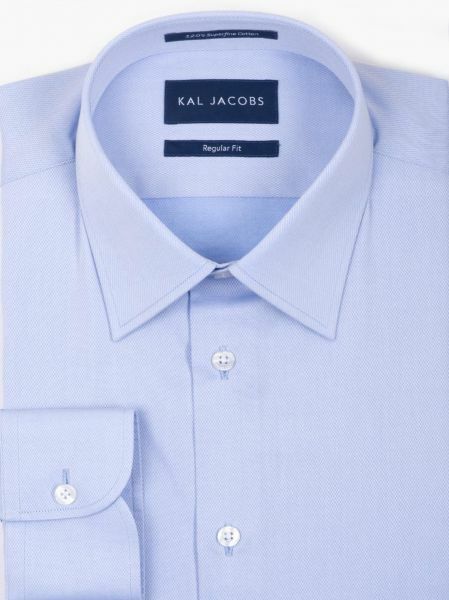 A requisite of the professional mens wardrobe is a timeless blue shirt. Regular Fit a Classic Point collar and Round Cuffs. This is one handsome Plaid shirt. This cool and versatile shirt is an outstanding choice, whatever the setting. Wear this shirt over one of our T-shirts with the sleeves rolled up or with a lightweight blazer for a smart casual ensemble.